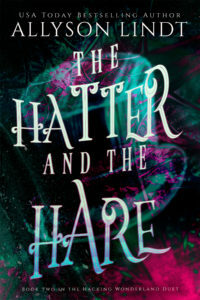 Hatter has made a career of keeping people at arm’s length. He doesn’t expect Reagan to throw a wrench in his plans, though. Intoxicating, brilliant, and incredible in bed, she’s knocked him off-kilter in a way he never expected. 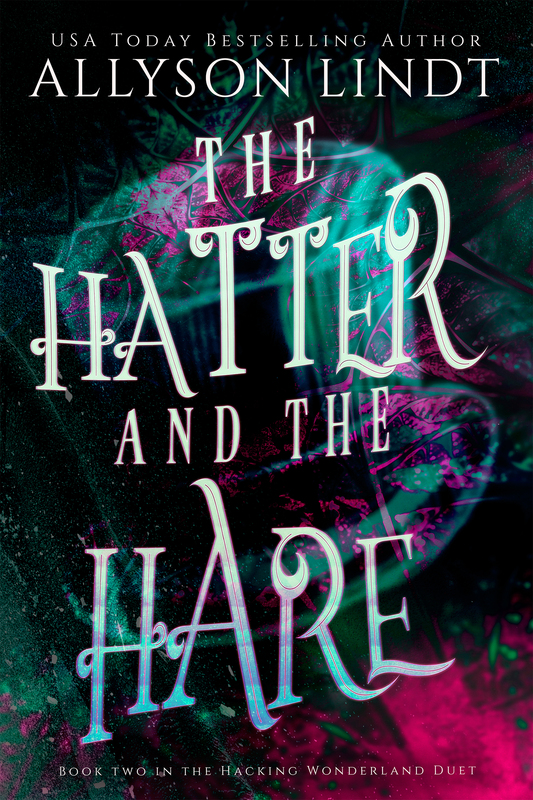 Author’s Note: This book is part two of a duet. It does not stand alone. 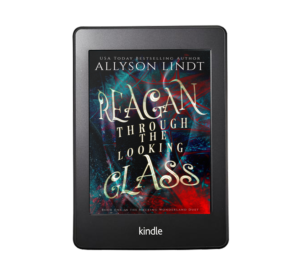 Book 1 is Reagan Through the Looking Glass.